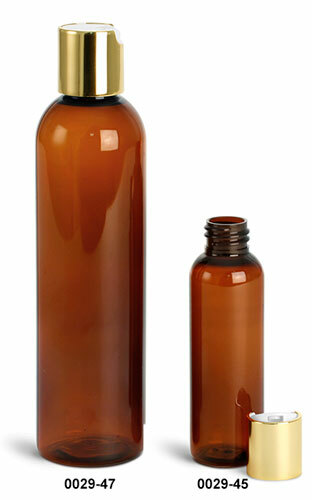 Amber plastic cosmo round bottles include smooth gold metalized disc top caps with .310" orifices. 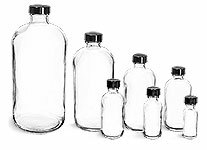 All bags are heat sealed to keep the PET bottles clean and protected. 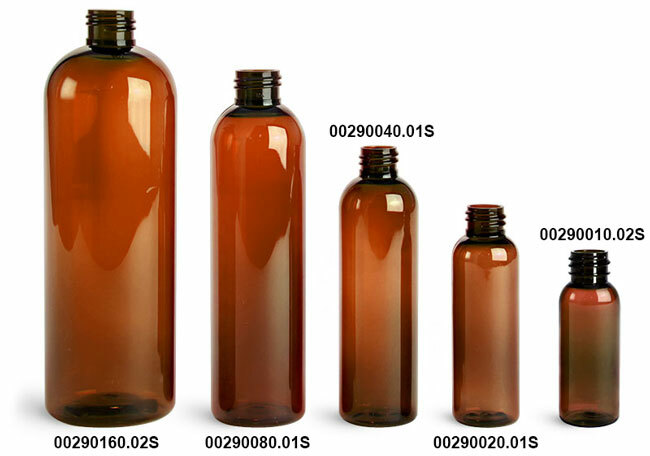 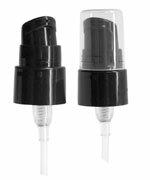 These bottles are available in two sizes and could be perfect for dispensing products such as lotions, shampoos, and other beauty products.